In a crowd of thousands I came across another Cantú. Meet Mencho, an independent photographer who was busy taking pictures for an upcoming project he’s working on. 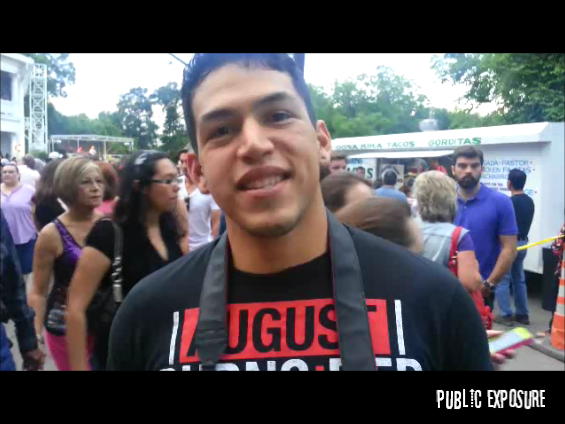 Check out the video below to see if Mencho’s prediction for the 3rd Annual Taco Truck Throwdown competition was correct.